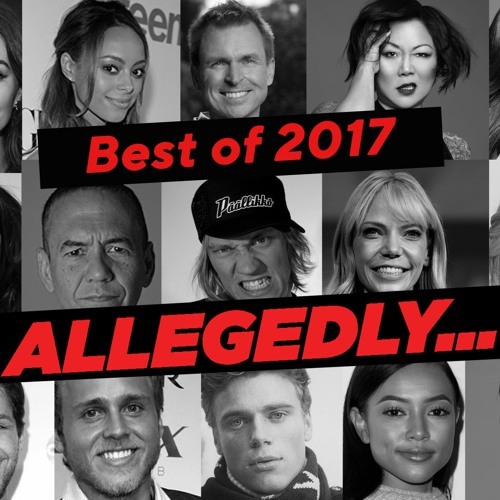 The 2017 best of the best from Allegedly has come! This gift to our fans is a compilation of the best interviews from 2017! Matt discusses some of their favorites moments, including Gus Kenworthy, Colton Underwood, Spencer Pratt, Gilbert Gottfried and much more! Also the guys talk about some of their least favorite moments and a top 10 list with TWO different favorite guests of the year! Tune in to find out who!